If you love prawns then try our Goan prawn recipes. Browse through our collection of Goan prawn recipes and learn how to make Goan prawn. If your a fan of both, seafood and spice, then the Prawn Balchao which consists of a fiery, pickle-like tomato and chilli sauce will set your mouth on fire in all the right ways. 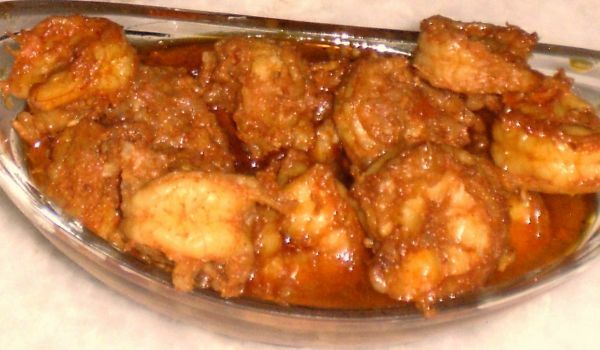 Prawn Ambot Tik is a hot and spicy Goan dish, which is very popular. Learn how to make/prepare Prawn Ambot Tik by following this easy recipe. 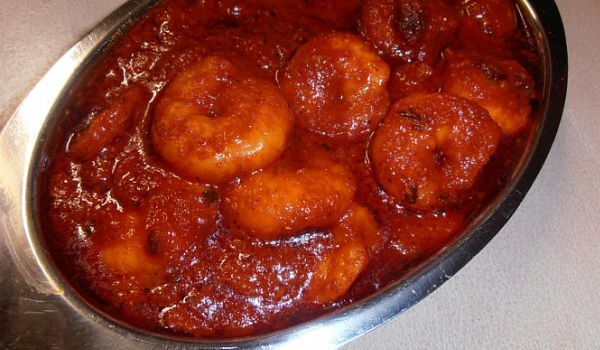 Prawn Vindaloo is a very popular recipe. 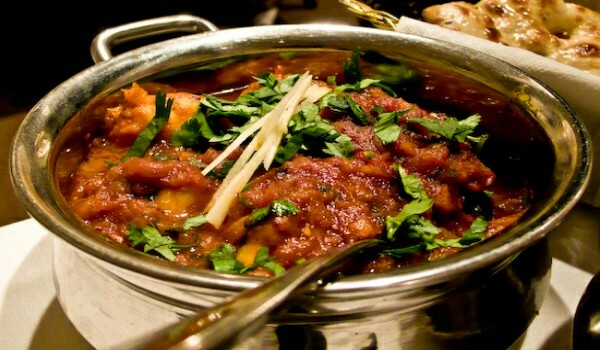 Learn how to make/prepare Prawn Vindaloo by following this easy recipe.